The Ski Barn Westborough, Ma. 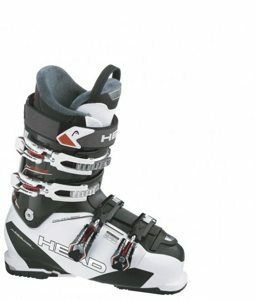 We carry a wide variety of ski styles for all conditions and abilities. Ask our staff for expert advice to make your trips to the mountains the best possible time and experience. We are the local ski shop near me! 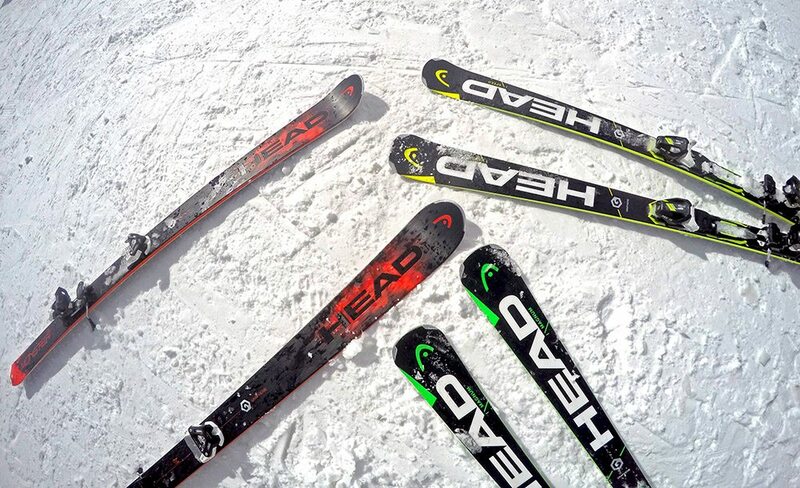 Head, K2, Fischer & Elan Alpine skis dealer with sales & service. 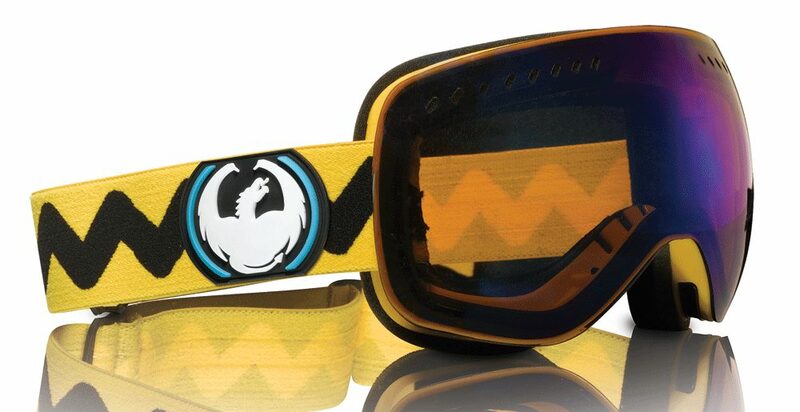 Goggles, Wax, Gloves, Boots, Packs & More!